There are plenty of different opinions about entrepreneurship. Some people believe you’re born with this personality, while others think it’s something you develop over time. But regardless of where an individual falls on the spectrum of their beliefs towards entrepreneurship, what’s clear is there are specific traits that can be seen is entrepreneurs of all types. 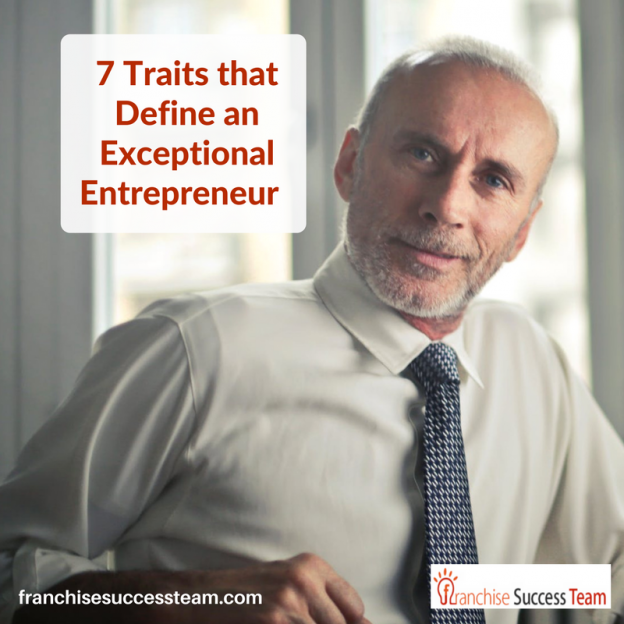 Since certain traits have been shown time and time again to be vital for long-term success, we want to share the 7 traits that define an exceptional entrepreneur. Entrepreneurship is all about changing the way things are currently being done. This requires a lot of confidence, which is why that trait is the very first one on our list. Being an entrepreneur means you’re going to hit low points. There’s even a name for this, which is the “trough of sorrow.” The only way to get through these very hard times and keep going is to have a very clear motivation for the business you’re building. Although there are some very public examples of entrepreneurs being ruthless, the reality is being an amazing leader and innovator requires showing lots of kindness to the people around you. Having this trait plays an essential role in getting others bought into your vision. 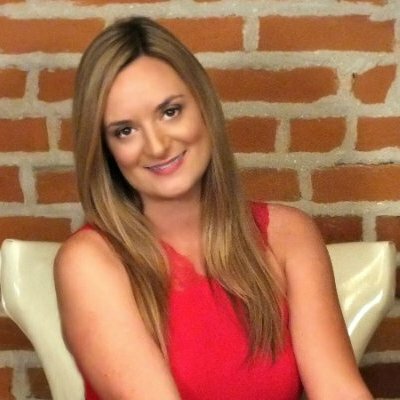 A lot of things that entrepreneurs do seem absolutely crazy to other people. But having a real passion for what you’re doing will ensure you’re able to continue moving forward even when others may have their doubts. When you’re an entrepreneur, there’s no passing the buck. If something goes wrong, you’re the one who has to take responsibility and find a solution. Great entrepreneurs are just as eager to take responsibility for the bad as they are good. As an entrepreneur, it’s definitely important to communicate your vision to others. At the same time, it’s even more important to have strong listening skills. You need to be able to fully take in everything that your team and customers tell you on a daily basis. Entrepreneurship has become very trendy over the last few years. This has led to people creating all kinds of celebratory content on platforms like Instagram. However, if you dig a little deeper, you’ll see that people who aren’t shy about bragging when they succeed are the first ones to fold when things get tough. Real entrepreneurs understand that failure is arguably much more important than success, which is why they’re willing to embrace and learn from it. If you’re an entrepreneur who is currently applying your skills towards building a franchise business, be sure to take a look at how Web Strategy Plus can help.